Firstly, can I start off by saying wow! The last two months have absolutely flown by - it's been manic at the best and worst of times. As you may or may not have noticed, blogging on Rightupmystreet has very much taken a back-seat (much to my dismay) - there just hasn't been a spare five minutes in the day, and when there has been a spare five minutes, frankly I've just wanted to sit down and not think about anything at all for at least a minute or two. With the stress and hectic period every wedding can bring, its essential to factor in some downtime for you and your husband to be - even if there appears to be no time, make the time, I urge you to - you'll thank me later! 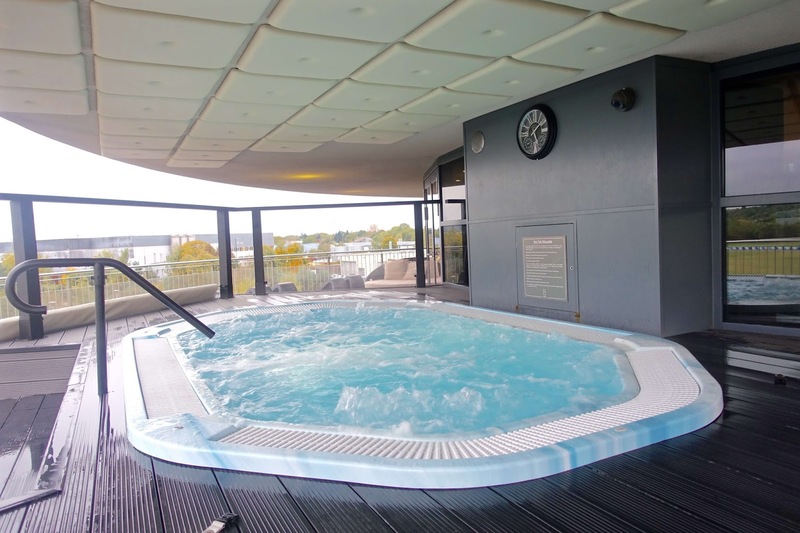 We welcomed a pre-wedding invitation for a spa day at Brooklands Hotel and Spa with open arms - including a luxurious couples massage, followed by afternoon tea and use of the spa facilities; most importantly, a chance to soak up some much-required relaxation time in the outdoor jacuzzi. We were booked in for their signature couples massage - “The Wine Makers Massage” which involved a sculpting deep-tissue massage where they used special rolling pins to help sculpt your muscles and body tissue. 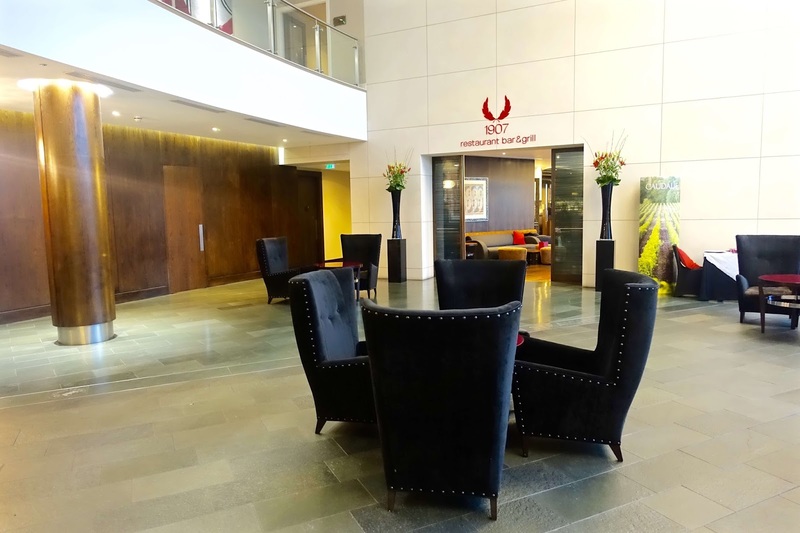 It was definitely different to the usual back, neck and shoulder massage I would opt for, but overall, I really enjoyed the experience and went away with my various aches and pains dismissed. It felt like the "sculpting" with the rolling pin had done a great job of working through any knotted muscles I had been suffering from, in particular, it worked wonders on my upper thighs - they instantly felt firmer and de-knotted. The wine maker's massage was 50 minutes long and is definitely something I would try again myself and openly recommend to others if they are looking for a good muscle workout and refresh - I'd suggest advising the massage therapist on the level of pressure you'd like them to apply too. 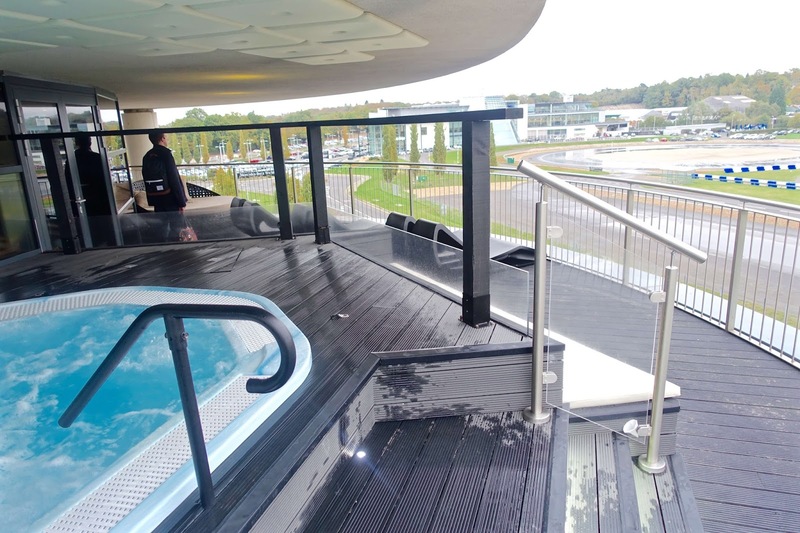 Feeling suitably sleepy and refreshed after our massage, we thought it would be the ideal time to move onto the outdoor jacuzzi complete with hydrotherapy jets which overlook the Mercedes Benz world racetrack opposite the hotel. 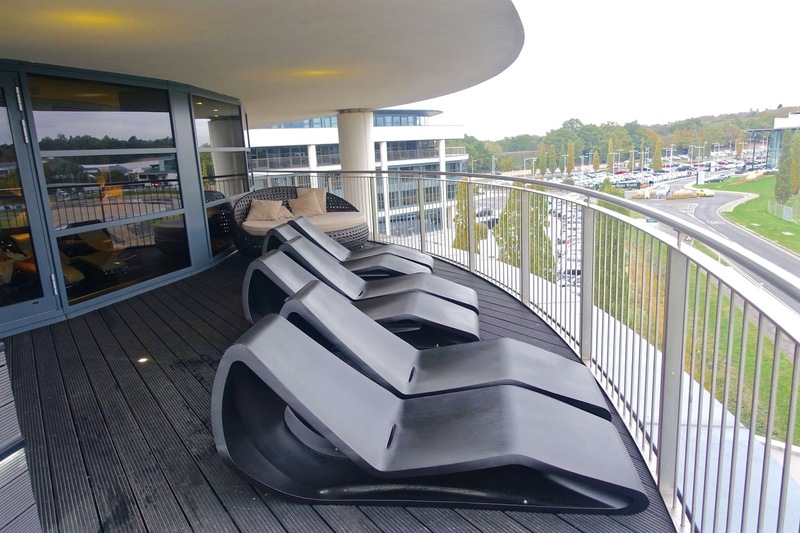 Initially, the hot-tub was rather full, so we decided to take a perch on one of the outdoor sun-loungers, wrapped up in our cosy spa gowns, overlooking the Mercedes-Benz World track. We had quite an enjoyable half an hour sitting there and watching people take on the driving circuit in the less than ideal weather conditions. It was a very grey day, super drizzly and wet on the roads! Despite the weather, we were kept amused as there were plenty of thrill seekers on the track who kept us entertained and on our toes! 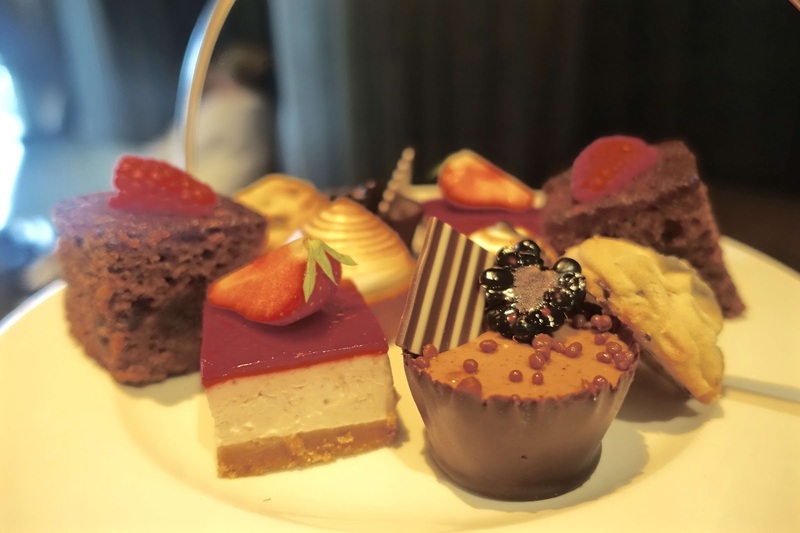 After soaking our muscles in the jacuzzi for a little while, we were soon seated in the spa restaurant for our afternoon tea. Swimming sure does make you hungry and appreciate the food in front of you! 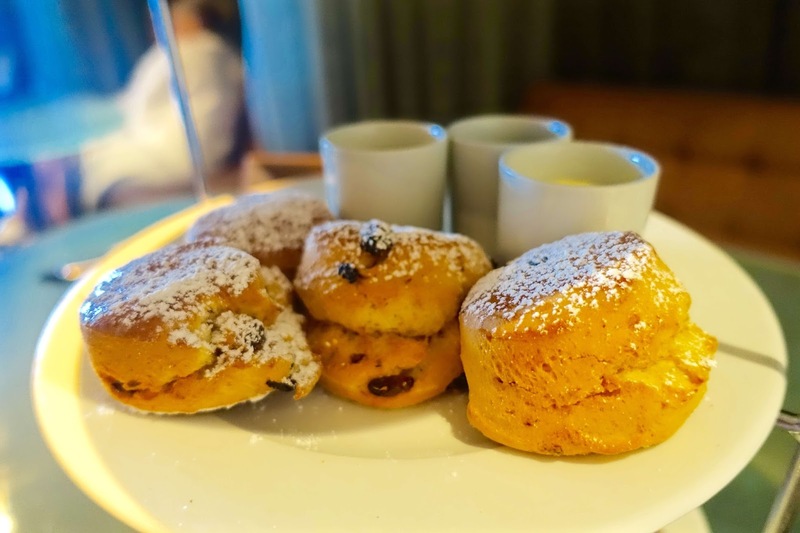 All the usual goodies quickly followed - a choice of tea, a selection of finger sandwiches, a variety of plain and fruit scones and an enviable array of sweet treats sat before us. 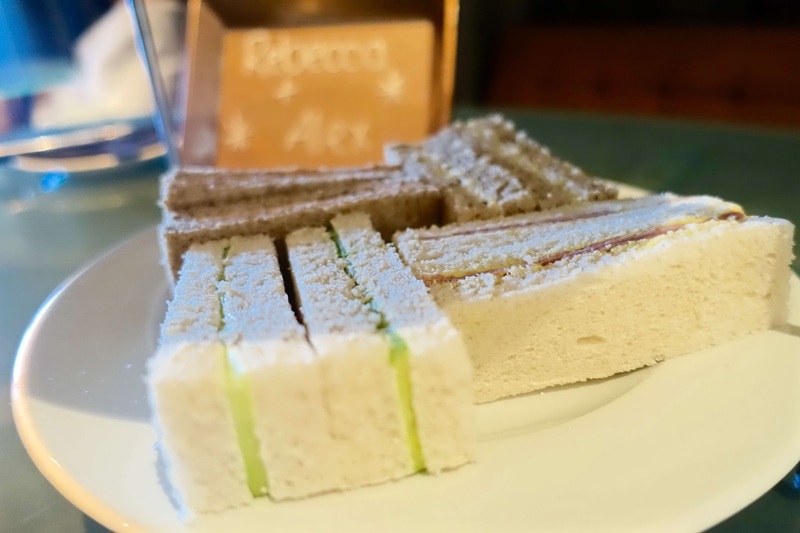 Like any afternoon tea experience, we gobbled up the sandwiches and scones, quickly regretting the lack of space we had saved for dessert... nonetheless, we tried to give every cake an equal chance. 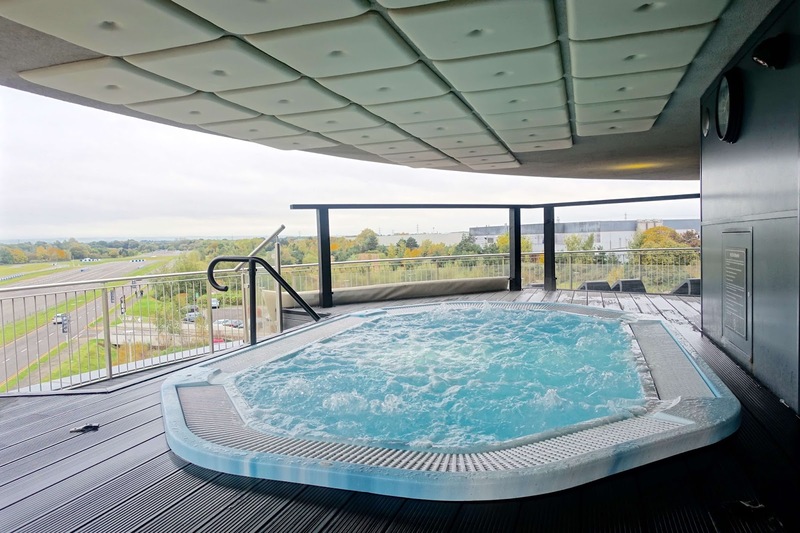 We left our spa day experience at Brooklands hotel feeling suitably refreshed and revitalised and ready to take on the world as Mr. and Mrs. Stocker! 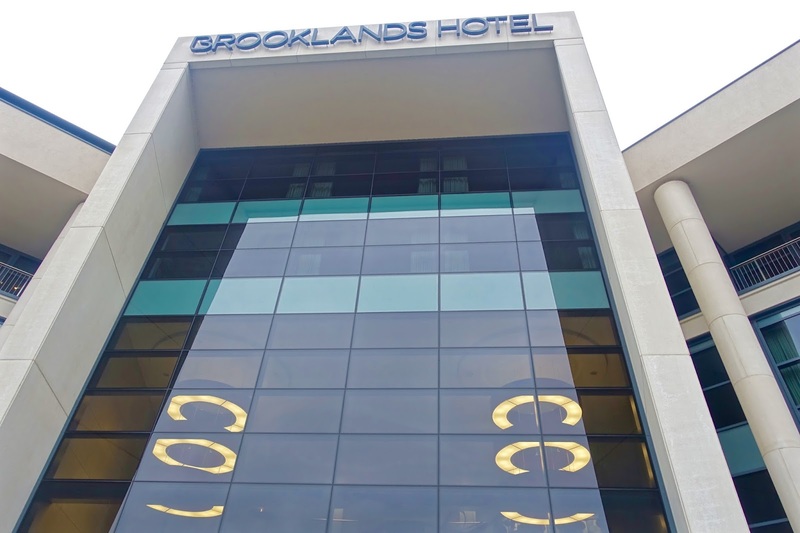 We recently ate dinner and drank cocktails at Brookland's Restaurant, Bar and Grill also. If you're a foodie by nature, I recommend you take a read.